Available NOW!. Nice two bedroom apartment available in the heart of Fenway. This sunny apartment features hardwood floors, exposed brick, a modern kitchen with stainless steel appliances and a dishwasher/disposal, a modern bathroom and equal sized bedrooms. Heat & Hot water included. Elevator and laundry in building. 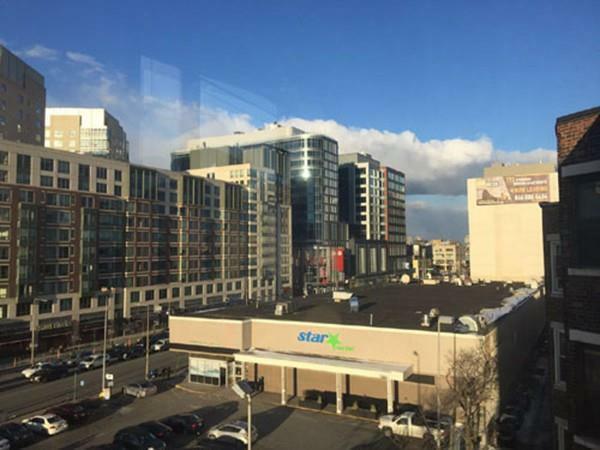 This apartment is just steps from the Star Market, City Target, and Fenway Park. Lease until 8/31/19.